Being a famous artist might be one of the main job-of-your-dreams for thousands of talented youngsters, although just few of them know exactly how somewhat unfair that industry actually is. The record sector pushes artists and creators to sign abusive contracts where royalties for their own content fade away between all parties involved; at the same time, new intermediary platforms such Spotify or Youtube don’t do any better to already underpaid creators. If that wasn’t enough damage, widespread copying and illicit reproductions keep happening at a growing pace while cases pile up in endless lawsuits. However, not everything is lost in this marvellous industry. Right now, new companies and technologies are starting to lend some of their traits to help out defenceless creators in their seek for a better and fairer creative industry. And blockchain might be the definitive answer for that. This distributive ledger technology could leverage this industry to new standards where artists would be at the centre of it – as it should’ve always been. 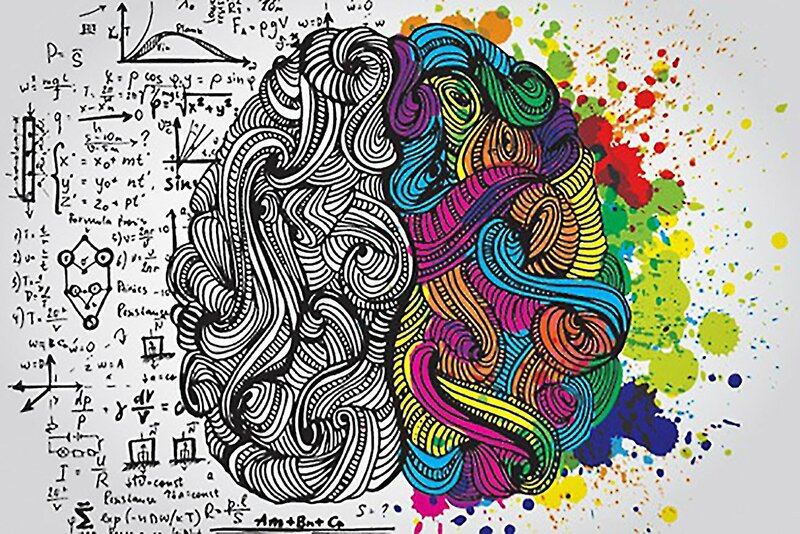 According to expert Ryo Takahashi, blockchain-powered platforms “can redefine how artists are remunerated by acting as a platform for creators of intellectual property to receive value for their work.” And it can do it in five different ways: from enabling smart-contracts schemes to brand new reputation systems. Smart-contracts are, in fact, one of the main characteristics for the blockchain to be extended to any transaction-based industry where middlemen are replaced by preset conditions found in the algorithms themselves . In a blockchain platform, data is seen as assets and so, in this particular case, artists and their creations can be tracked down as such from the beginning of the process to the very end, where users get access to it. When there is no need of intermediary parties anymore, “royalties could be designed to be more inclusive, offering fairer terms for composers, lyricists, and musicians—all stakeholders involved in the creative process. 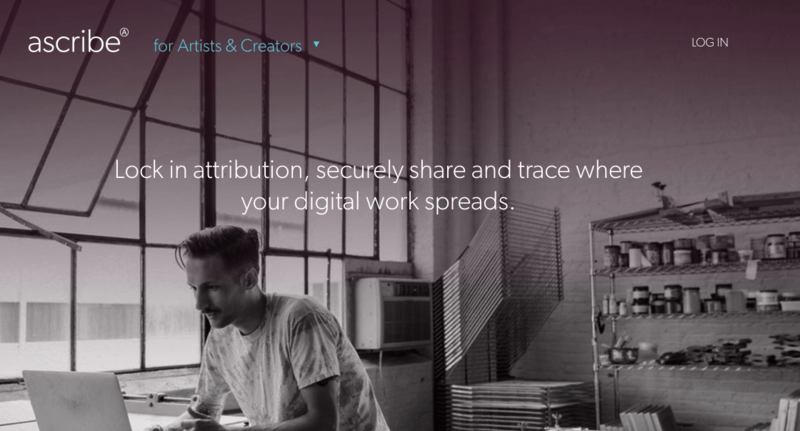 PeerTracks is an example of a service for artists to seek immediate royalty payments and ownership of their content. The service works by attaching a smart contract to every song an artist uploads and dividing the revenue according to the terms the contract stipulates,” as Mckinsey’s expert Takahashi mentioned in his article. Being completely digitalised also allows new ways of selling content to minimum standards. A song, taken as example, can be divided into smaller parts and then sell it, not just the whole son but that divided piece. This “micromonetizing” system expands the selling point of any content and opens up new markets: more efficient and accurate. New creators could find this a way to head into an otherwise ultra-monopolised industry. Intellectual properties, one of the main issues within this industry could benefit from this platform in an extra way, by promoting reputation systems. This means that in a blockchain, where all transactions and assets (creations) are recorded, ownership would become more clear and so members could report and approve new content written within. Artists, consumers and governments, therefore, might assist each other to make sure their creations are not reproduced without their permission, teaming up themselves in watchdogs-like organizations inside a self-regulated framework. Users and creators that promote good behaviour within the platform would be rewarded while baddies might get banned and reported. The creative industry is nonetheless calling out for new changes where artists, their main protagonists, should be at the centre of it and not just treated as sideways. “Blockchain holds enormous potential to break down barriers that could lead to more efficiency, greater accountability, lower costs, and increased remuneration for artists. To reap these benefits, however, the technology will need to be developed responsibly within the right regulatory frameworks,” said Takahashi in a last call to save a bleeding sector.